The chief themes that centralize Tess’ book “My TESStimony” are struggle, faith, recovery, and success. This inspirational book essentially stemmed from Jackson’s personal mantra: there is nothing too hard for God. Although now a successful entrepreneur, team builder, civic leader, mentor, and educator; Tess once did not have it all. She combines her life as a business woman, wife, mother and lover of life; all into one and lays out an extraordinary view of life indeed. Tess strongly believes that life is a journey. Thus, it is invariably a blend of the highs and the lows, and the goods and the bads. She portrays how life can be easy for some, but extremely strenuous for others. The key to success however lies for those who endure the struggle and hardships and come through the pains. Tess also incorporates the spiritual and religious sides of her life into the book. She includes aspects related to God’s planning, who deliberately makes us go through the hard times so that we can enjoy the pleasant times that inevitably follow. Her insistence upon this belief is impactful throughout the book, as she presses upon the fact that believing and having faith on God will most definitely alter your life for the better! Hence, Tess’ primary aim is motivation. She places her ordeals at the center and requests the readers to take life as it is, to absorb its twists and turns and to overcome them eventually with the aid of your own TESStimony. Thus, Tess’ main aim was to employ this book as a therapeutic tool. It is to be used by all those depressed or not so depressed, to assist them in organizing their lives for the better. Her ultimate target is the reader’s soul: to inspire it to achieve that sense of belonging and spirit which will consequently help him improve not only his life, but also that of those others around him. While Tess is a true fan of God’s mysterious works, she also confesses her belief in hope. She realizes that hope is all we need in our lives, especially when something disastrous strikes. The conclusion thus which is all squeezed into Tess’ wonderful book is that it is a mix of everything that life really is! 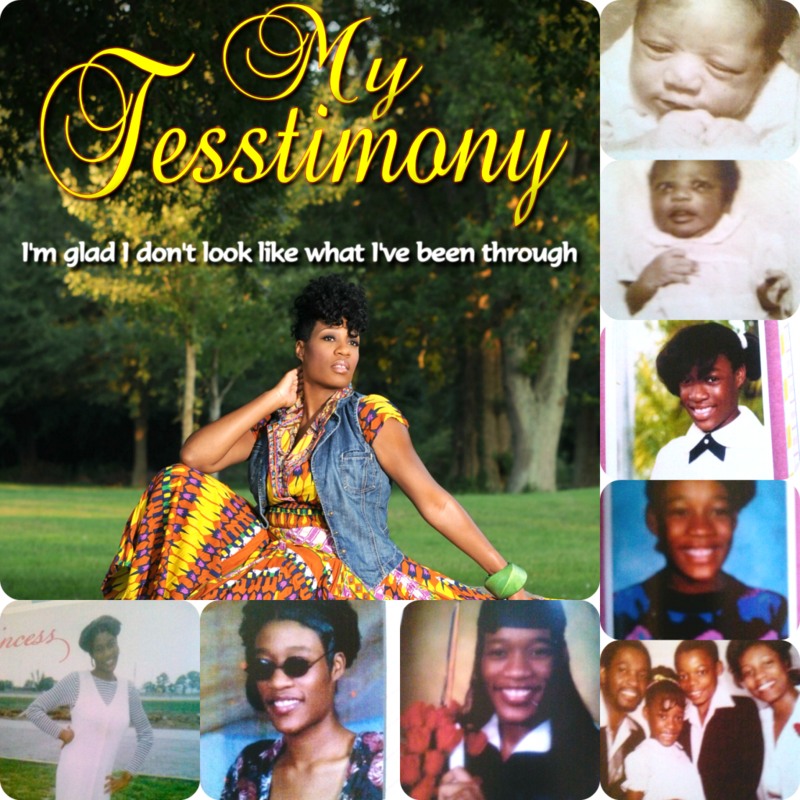 “My TESStimony” is a perfect example that showcases the healing process of the human life. One stumbles and falls, but only those are successful who reach out to hope and recovery and make it through the storm. This exemplary book is a condensed version of inspirational events and experiences which Jackson skillfully pens down for the pleasure of her readers. The result is as expected. It guides the reader to believe into a higher power steering their life and convinces them to trust and rely on that power for good. Tess is a true believer, and through her life’s journey, she is able to impart the very same for everyone so that they too can benefit from the higher and good side of life!